Because I care deeply about your experience. Thank you, beautiful Mary for our magnificent ceremony. It was just what we wanted. Tender, elegant, moving, exuberant, eloquent, funny, happy, exciting, loving and apt. Thank you also for guiding us through this whole process with humour and love. You will always have a place in our hearts – here, there and everywhere. We love you. 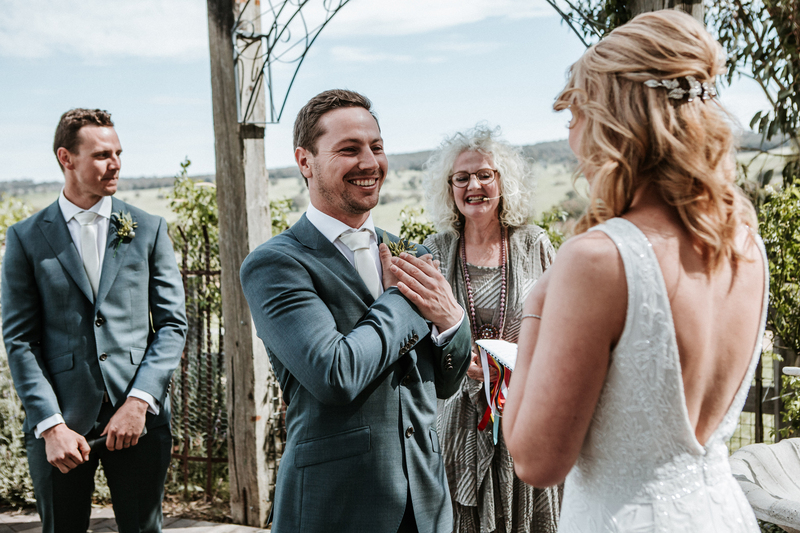 I am a highly experienced Marriage Celebrant who is based in Sydney however I also perform Marriage ceremonies in The Blue Mountains and The Hunter Valley. My service is in high demand because I care and this is reflected in every ceremony I deliver. 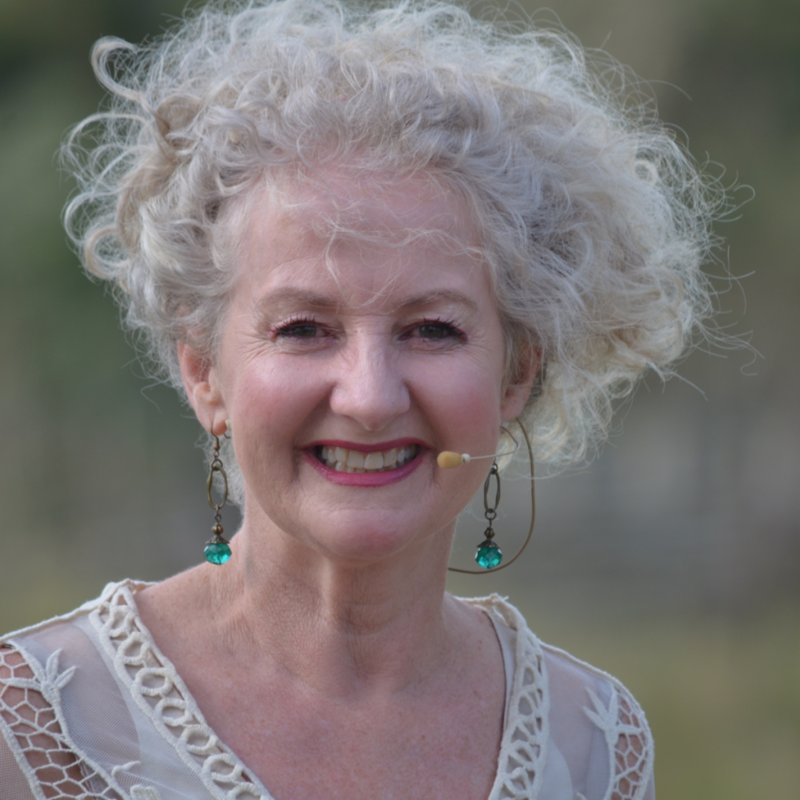 I have sent years refining my craft, adapting to the needs of my couples and deepening my portfolio of expertise. There are many aspects to doing a good job; a good Celebrant is professional in all areas from filling out the paperwork correctly, interviewing couples within the Marriage Guidelines, listening to couples needs and understanding their requirements, writing an appropriate and suitable ceremony which reflects the couple and their relationship, delivering the ceremony with poise and engagement and dealing with the Registry Office to ensure that everything has been handled correctly. 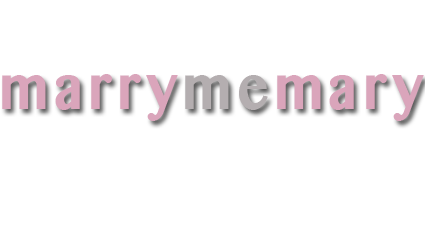 This website marrymemary reflects my style, which is warm, engaging and inclusive. I have a relaxed and joyous manner and this translates into making the ceremonies I conduct feel intimate and personal. I am skilled at keeping the guests connected, experience has built up this bag of tricks. If you want someone you can trust to do a great job then you should give me a call.